Lightweight, pressure cast aluminum, monoblock design caliper body for high strength to weight ratio and superior rigidity under severe braking conditions and temperatures. 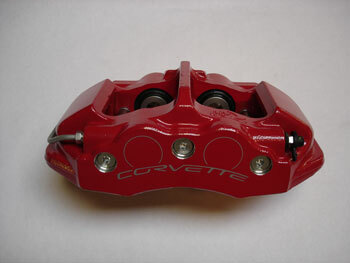 4-piston fixed mount caliper body. Multi-pad configuration to minimize pad taper. Note: Calipers do not include pad guide pins.